The Ultimate interconnect XLR GOLD offers an unrivaled level of performance for the serious audiophile. Improved soundstage, transparency, instrument position and a true sense of realism. You will become aware of the 3D sensation and will be totally involved in the musical presentation. 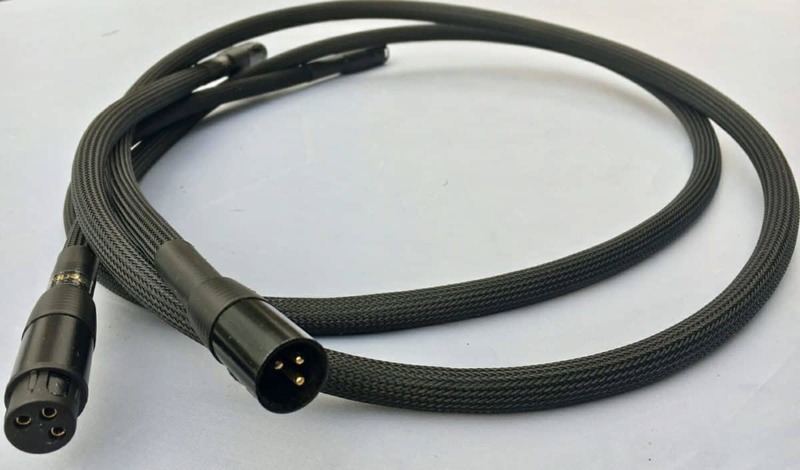 This cable is new and exciting which makes it ideal for the audiophile who demands the best. 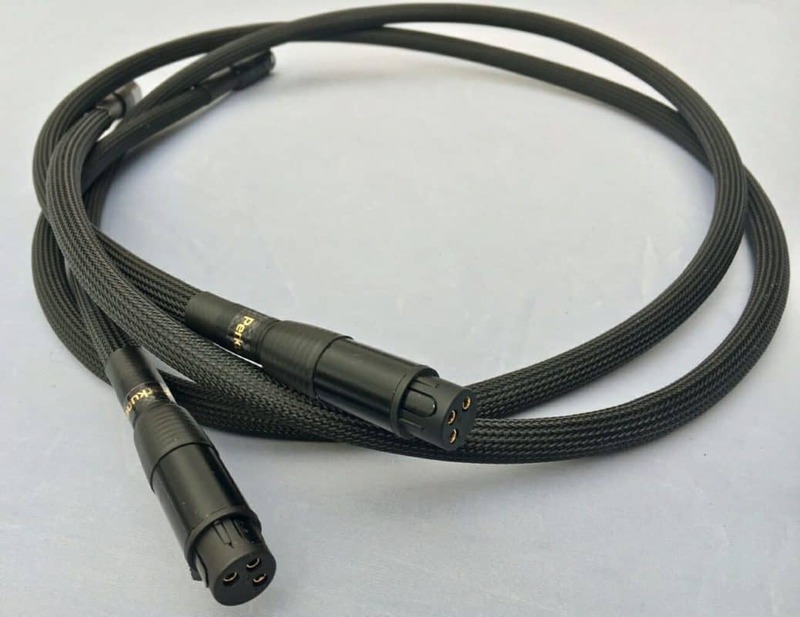 Silver-plated OFC 99.99% conductors, Anti-vibration XLR connections with 24k gold plated male/female pins. Three level AirGap isolation (tip to tip coverage). The technology of construction used to minimize static and external interferences. Thereby allowing the cable to reveal the minutest detail and information from the music. The ultimate interconnect XLR GOLD now comes with a lifetime warranty.